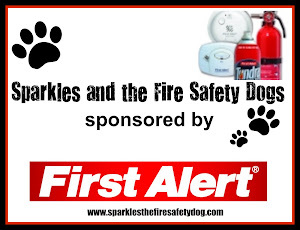 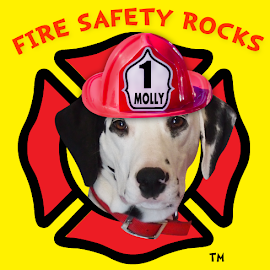 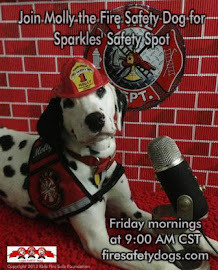 Fire Safety Rocks: How about some great news? 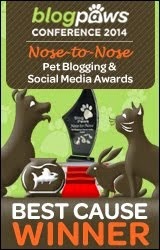 I am sooooo excited that my story is featured on People Magazine's peoplepets.com site. 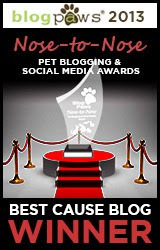 Click on the People Pets logo and check it out! 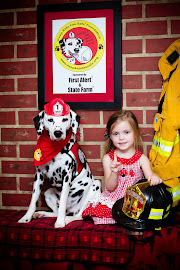 High paw to everyone at People Magazine's peoplepets.com for helping share my story and my love for helping share the fire safety message!